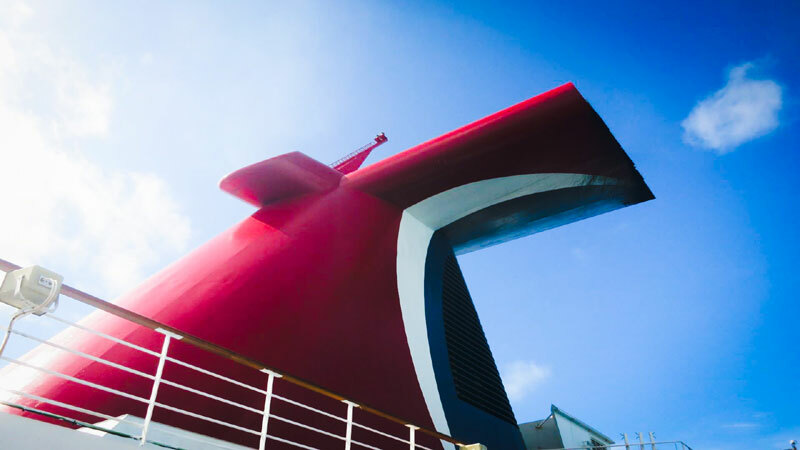 When Will Christmas Decorations be on Carnival Cruise Ships? Cruise News Carnival Cruise Line When Will Christmas Decorations be on Carnival Cruise Ships? Sometimes we would like to know if our ship will have Christmas decorations or not when it is nearing the festive season. Nothing wrong when in the festive spirit but what we would like to know before we cruise towards the end of the year is will the ship have Christmas decorations. Thanks to Carnival Cruise Line Ambassador John Heald we know the dates of when the Christmas decorations will go up on each ship. Once the decorations go up the ships will get in the full festive mood with Christmas music. Carnival usually put on special festive shows and activities for the kids to enjoy. The decorations will go down once the first New Years cruise for each ship is completed.